Sensorinis durų skambutis-apsaugos sistema "Klientas atėjo 2"
Barzdos priežiūra Yra 6 prekės(-ių). Trafaretai barzdai "Geriau nebūna 2"
Single reciprocating blade head with ultra thin outer foil, more closer to the facial skin, shaving more clean. Ergonomic design, grip feeling comfortable, easy to operate. 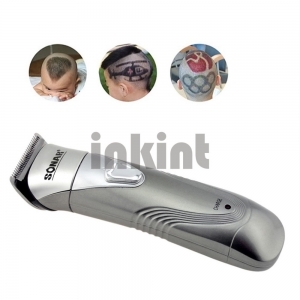 The back of the shaver, equipped with a pop-up trimmer, perfect for trimming sideburns and moustache. 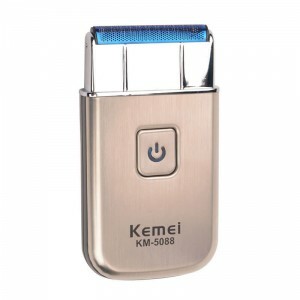 8 hours full charge can be continuously shaved for 40 minutes. 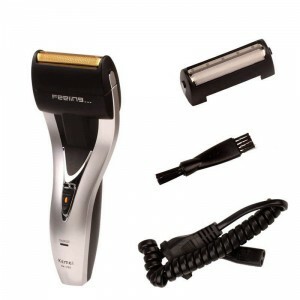 Rechargeable Electric Precision Hair Styling Clipper Beard and Mustache Trimmer! Precision trimmer for detailed styling (6/8/10/12/14 mm) Different cutting lengths,simply by sliding the comb to the desired setting. Corrosion-free heads, You can cut your oun hair with ease. Requires no additional combs set the dial and start trimming. 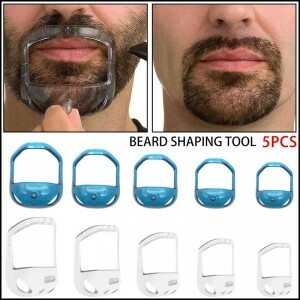 Reciprocating single blade electric rechargeable shaver.2 hours fast charging one time can be continuously shaved for 35 minutes.The high-strength and high-quality ultra-thin metal net slice is durable and comfortable, which can shave long or thick beards. 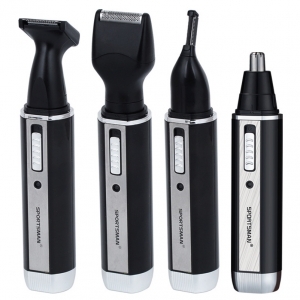 4 in 1 multi-function. Washable. Energy saving. Trimming nose hair, cleanup temples. 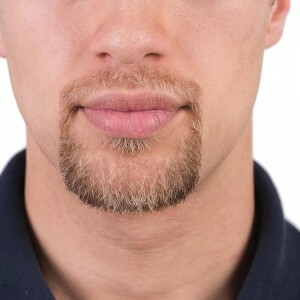 Trimming beard, trimming eyebrows. Recargable.